East to West homes in Kitsap County is best they say; everyone dreams of having a beautiful place to call home. And what better way to evoke the comfort in your home than to have a reliable heat pump in the dead of winter? There is none; at Randy Heating, we are dedicated to making your home a warm, cozy place that you can escape to from the cold outdoors. 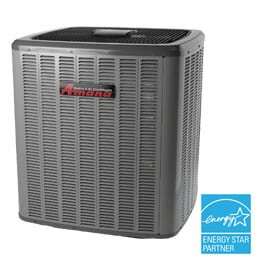 Our heat pump for heating and cooling is exactly what your home needs to heat things up and light up the mood. At Randy Heating, our interest is not limited to getting you through our front door and driving sales. We are more interested in how we can create the ideal space for your family in your home. We are at our happiest when one of our customers gives us a flowery review that sends a hundred others through our front door. We have learned over time that if we do our job right, then our services will make the loudest noise. We have seen repeat customers become regulars and bring much more to us. 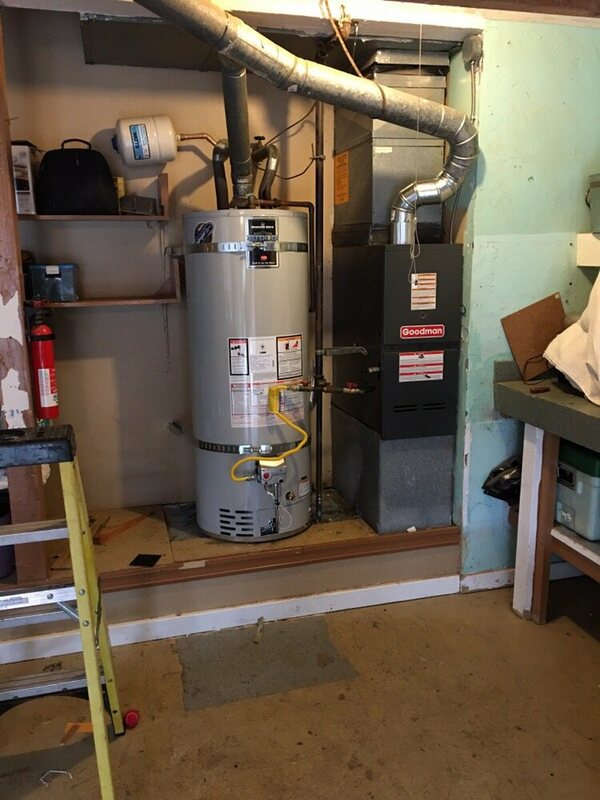 Randy Heating is a large family of happy clients. Why Use Randy Heating Services? Randy’s Heating is insured, bonded and licensed to install, service, and repair ductless heat pumps. We offer these services at any time of the day or night. We understand that emergencies happen at the most inconvenient hour, and therefore, our services are not limited by time. We offer 24-hour services, seven days in a week so that your home or office stays warm. Our team is very well coordinated to ensure that you are served right. Our customer care providers will heed to your call for help by dispatching a team of qualified and friendly personnel to you. We arrive within the hour and get to work, restoring your peace of mind and heat to your home or business in the shortest time possible. At Randy Heating, we are an innovative lot. We strive to have the latest technology for our customers. Ductless heating is efficient and energy-saving as a source of heat. 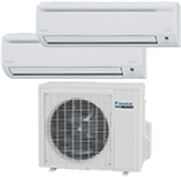 The smaller, ductless air-conditioners spend less energy as they deposit warm air directly into a room. With a multi-split option, you can have several spots in different places that are served by the one ductless heater installed in the house. The rooms will be supplied with warm air only when occupied. This reduces your power bill by far as energy is not wasted on rooms that are unoccupied. It gets better; ductless heat pump impacts less than the traditional on the ozone layer. The technology used in their manufacture is less likely to deplete the ozone layer. This means that apart from keeping your space warm and cozy and lowering your electricity bills, this ductless heating system helps you reduce the carbon print on our planet. We not only install ductless air conditioners and heat pumps; we also service and repair them. Once we do the installation, we advise you on servicing so as to keep the new acquisitions working the way they should. We offer round-the-clock services too. Call us today for a quote. We do not just show up at your door, offer our services then leave you a heart-stopping bill. We evaluate the problem at hand, give you a quote, and then proceed to provide our services. Talk to us and let us bring the warmth to your home. Maintained By Connect Locals, LLC | Sitemap.